KUALA LUMPUR: Commemorating Malaysia’s 60 years of independence and progress, local rap star Altimet releases. Kuala Lumpur, 22nd November 2016 – Mudah.my Sdn. 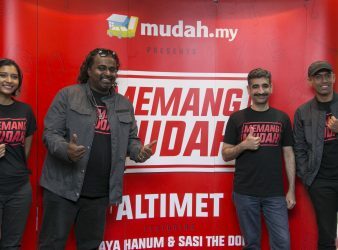 Bhd, Malaysia’s largest online marketplace, has just celebrated.